Compensation for full-time Southern Baptist pastors is increasing at a rate slightly faster than the rate of inflation nationally, but many churches continue to struggle in providing their pastors with adequate medical insurance. The majority of Southern Baptist churches permit anyone who has put their faith in Jesus Christ to participate in the Lord’s Supper, according to a recent survey by LifeWay Research. The survey also revealed that 57 percent of SBC churches observe the Lord’s Supper quarterly. 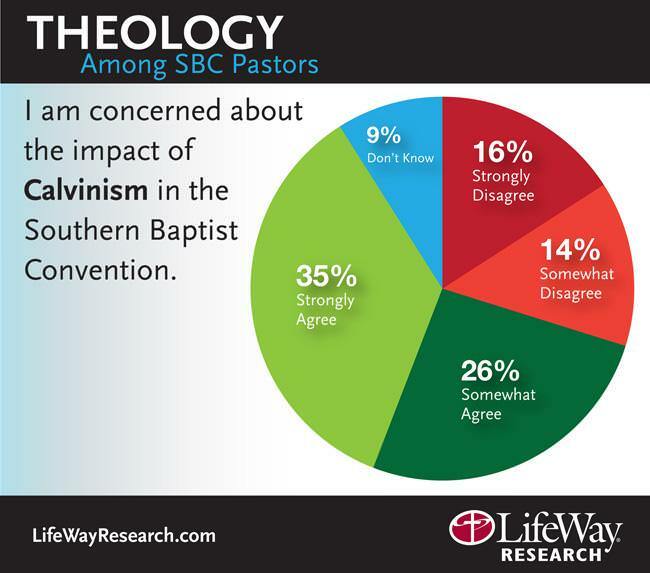 Nearly equal numbers of pastors in the Southern Baptist Convention consider their churches as Calvinist/Reformed as do Arminian/Wesleyan, although more than 60 percent are concerned about the effect of Calvinism on the denomination, according to a new survey from LifeWay Research.